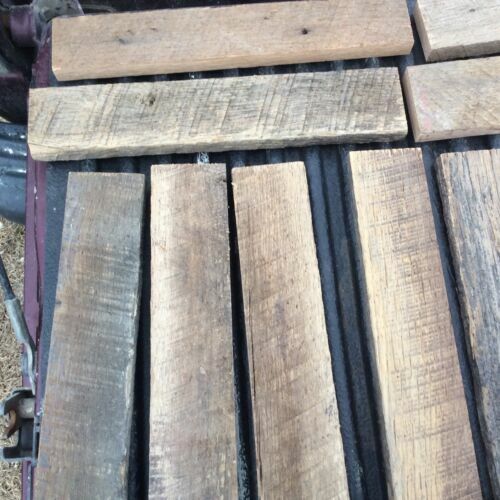 I&apos;m offering these beautiful wood planks that measure 12 inches long 2 to 3 inches wide and 3/4 inch thick, Great for crafting,woodworking etc. 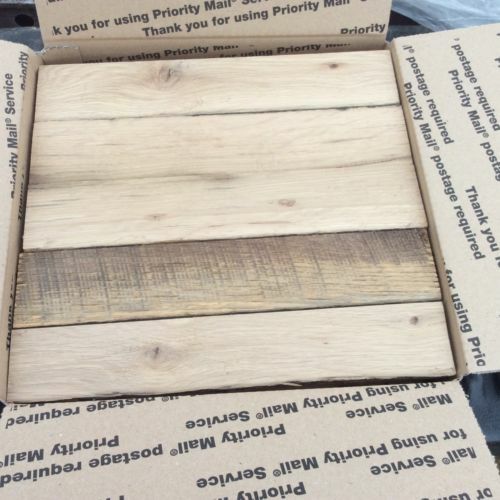 One side is just weathered grey or brown and the other has been planned smooth, you will get a large priority box full of these boards, 20 to 30 boards! Limited supply, get them while they last!